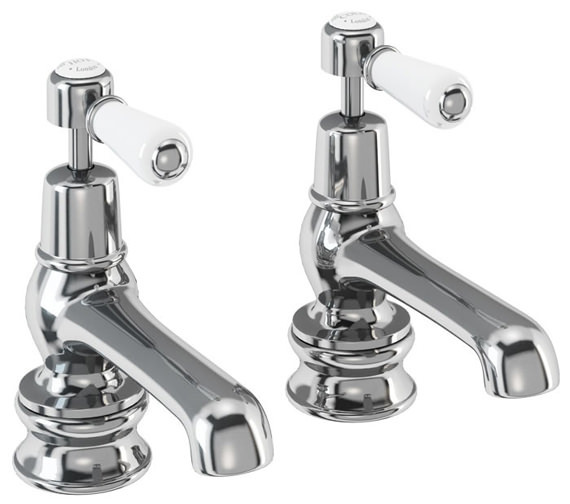 The Kensington Regent Basin Taps designed by Burlington reflect its acute craftsmanship, eye-catching retro design and powerful functionality. This sturdy brassware comes plated in the finest chrome finish, over its marvellous classic flair, charming you and the onlookers for numerous years down the line. 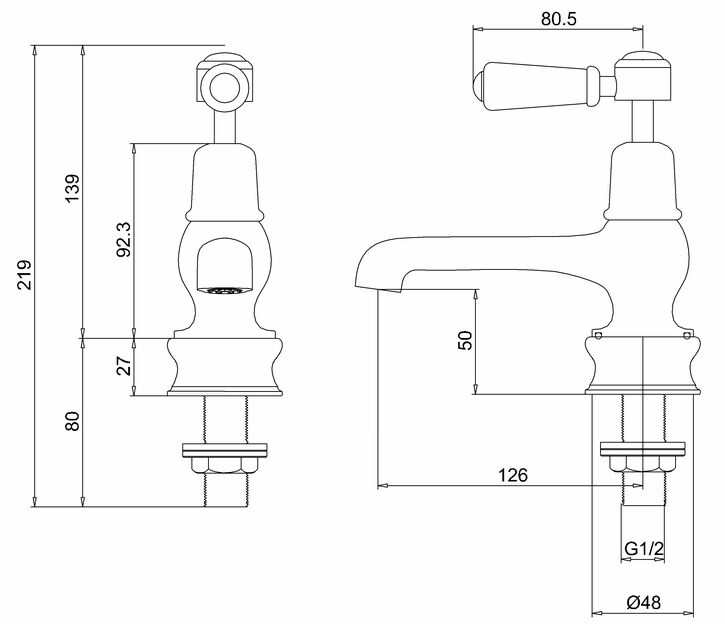 The manufacturer takes utmost care of practicality by fitting it with the flow straighteners and aerators that aptly regulate the flow of water. A 10- year manufacturer guarantee with this masterpiece makes it a worthy investment!